Whether you’re installing protective balustrading on the balcony of a residential property or on each floor of a multi-storey office building, finding the perfect round stainless steel handrails to not only provide functionality but also offer aesthetic appeal is crucial. 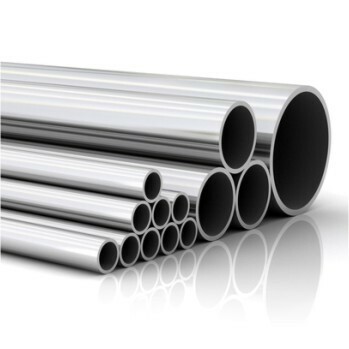 Buy the best round handrail tubing for your construction project from Melbourne’s premier stainless steel round tube suppliers, Keble’s Trading. Keble’s Trading stocks a wide selection of stainless steel round pipe for balustrading and a wealth of other applications. Choose from a mirror or satin finish, with sizes ranging from 12.7 x 1.2mm to 50.8 x 1.6mm. You can trust the stainless steel round bar suppliers that developers and builders in Melbourne and across Victoria turn to for round stainless steel tube that makes a striking visual impression. Place your order online today or give us a call on 1800 067 687. We proudly deliver Australia-wide.